Illustration for the cover of The Carson Series by Paul Garvey. A special release of his four ebooks together early 2015. 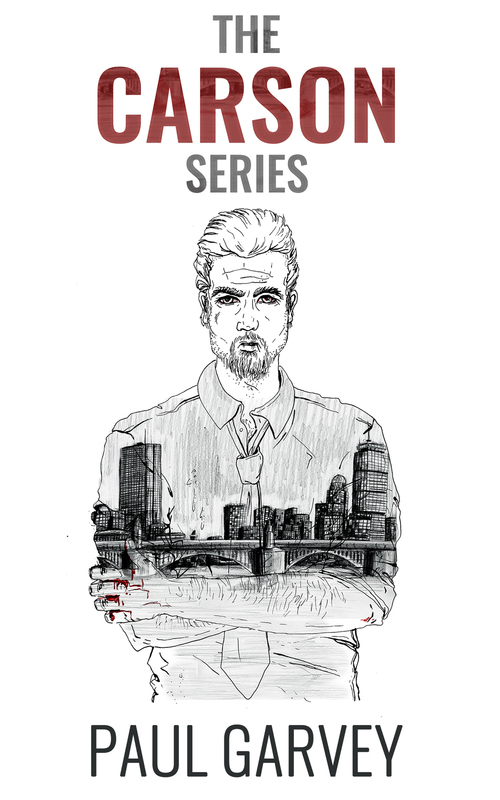 All roads lead to Billy Carson in this series of crime dramas set to a background of Boston's gritty neighborhood streets where loyalty and family ties are fuelled and tested by equal parts love and revenge.